– Senior Name Partner Defense Attorney in politically charged wrongful eviction case. – Name Partner in one of San Francisco’s leading Plaintiffs’ firm. – Prominent “Go To” Southern California Defense Attorney for insurance bad faith cases. 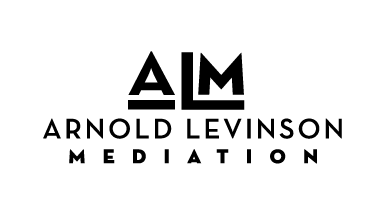 – Plaintiff’s attorney, serving on Board of major city trial lawyers association in connection with personal injury dispute. – Lead Defense attorney with National Law firm with offices in 35 cities on settlement of case with cutting edge emerging issues. – Defense Attorney in major California Insurance Bad Faith Defense Firm. – Plaintiff’s attorney, former President of local Trial Lawyers Association. 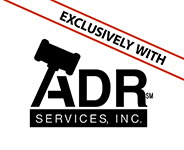 – Named Partner Defense Attorney with over 35 years of defense experience. – Leading Plaintiff’s attorney in medical malpractice case. – Defense attorney after settlement of traumatic murder/suicide case with major coverage issues. – Plaintiff’s attorney with one of most prominent Plaintiff’s firm in San Francisco. – In house counsel at one of largest companies in California. – Defense attorney in insurance bad faith case. – Former President of American Association of Justice and Consumer Attorneys of California.